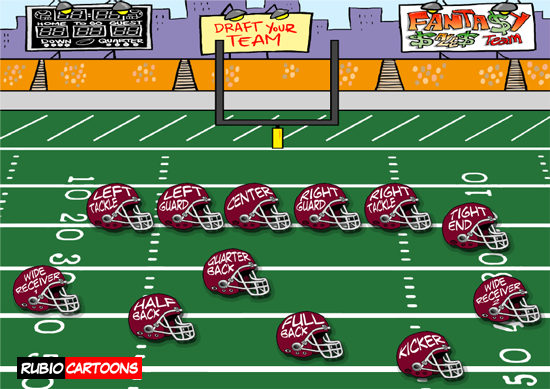 From Austin, Texas, United States, I got the assignment of creating an American football field background for a game, complemented with helmets, which would carry written on the name of the different positions in the field. Here in Europe, where I live, American football is not a kind of game which can use to watch on TV (we like more soccer) and although is not unknown by us, it is always hard to remember as they play, even difficult to think about the hundreds of rules they have. I like this kind of projects because you learn something about things, that even you think you know, you can learn a little more in depth.